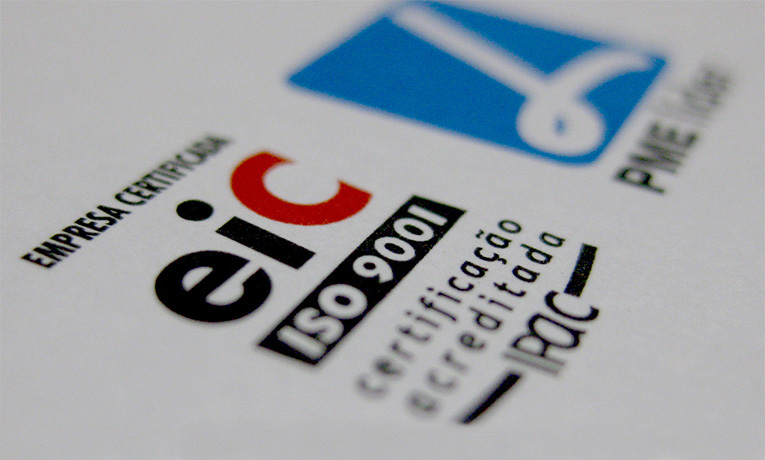 Fenabel is a certified company on the implementation of a quality management system by ISO 9001. 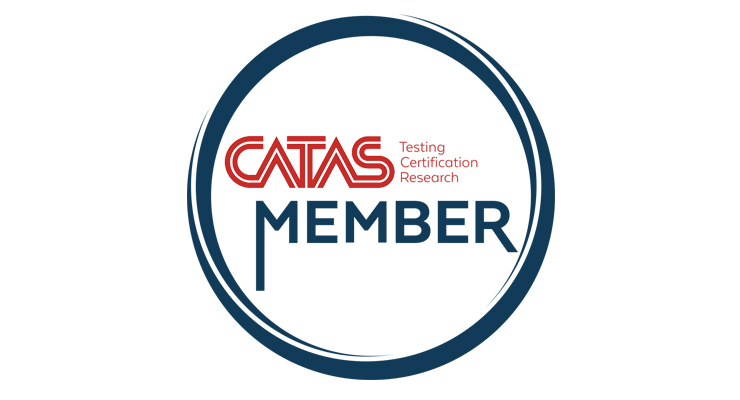 The 8 principles of this system target the creation of competitive advantages for the companies, in order to increase productivity, to differentiate them from their competition, to increase their credibility and visibility by obtaining certification and reaching new markets. 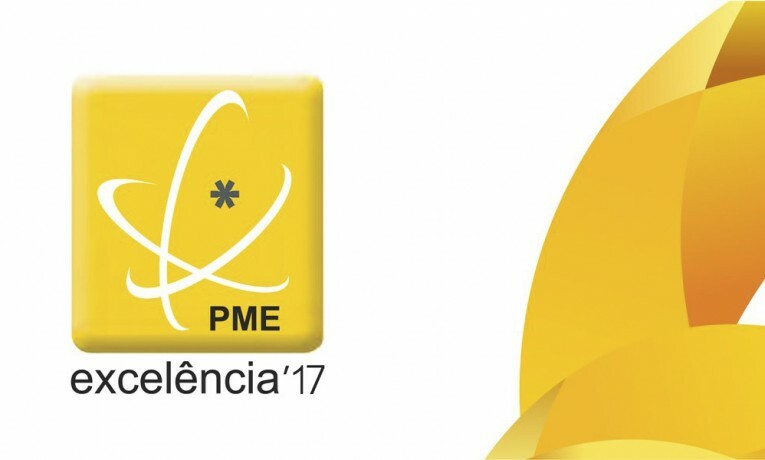 Rated continuously by the IAPMEI (the Portuguese Government Institute) since 2009 as a “LEADER PME EXCELÊNCIA” (that means a very good company for the rating companies and banks), Fenabel can be proud of its “growth strategies and competitive base”. This rating means a lot to the company since it rewards a continuous effort to excel.Health, hygiene and safety are key factors in the company policy. We also highly value the use of certified equipment in order to optimize time and resources. Amongst the tools used are Solid Works, for technical design, and GPAC, for production planning and lean manufacturing production processes (LEAN).In order to promote high precision and quality in its production, Fenabel uses state-of-the-art technological equipment such as CNC (computer numerical control) and paint robots. 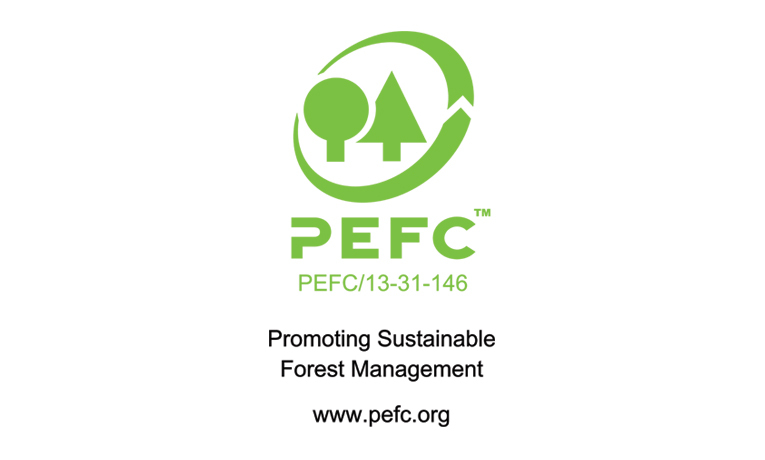 We also completed the PEFC certification process, so we can guarantee our clients, that the wood we use comes from a sustainable managed forest. Chain of Custody certification offers assurances that the final wood product can be traced back to a sustainable source and that production processes used to transform the finished product have been implemented with due respect for environmental, economic and social standards.